Join Mass Historia for an elegant "Downton Abbey" style afternoon of tea, music and dancing in the ballroom of historic Craftsman-Style Lanterman House in La Cañada/Flintridge. Music by Ian Whitcomb, Sheila Murphy-Nelson and more. Historical attire from 1917 (or thereabouts) is suggested, but not required. If you lack historical attire, ladies will do fine in a loose cotton blouse and an ankle length skirt. Gents will be fine in a coat and tie (especially a bow tie). The most common dance is the One Step, which is the easiest ballroom dance ever (it's just walking) and a fine alternative for any dance in 4/4 time. 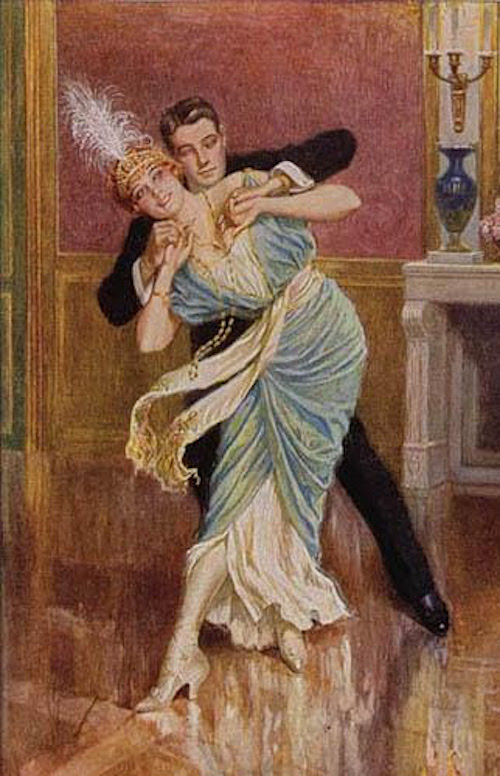 Also on the program are the Tango and the Waltz, There will be a dance class in the hour preceding the event (noon to 1) to cover these dances. Historic Lanterman House is a rare architectural gem: a concrete "Craftsman" house with beautiful interior design and a ballroom on its second floor. Proceeds benefit the Lanterman House Foundation's mission of preservation and education. 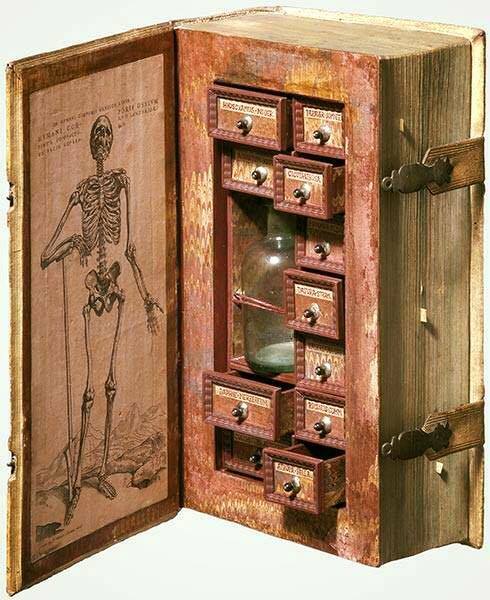 A must for the mystery enthusiast's book collection ;) Poison cabinet -- disguised as a bible, 17th century. 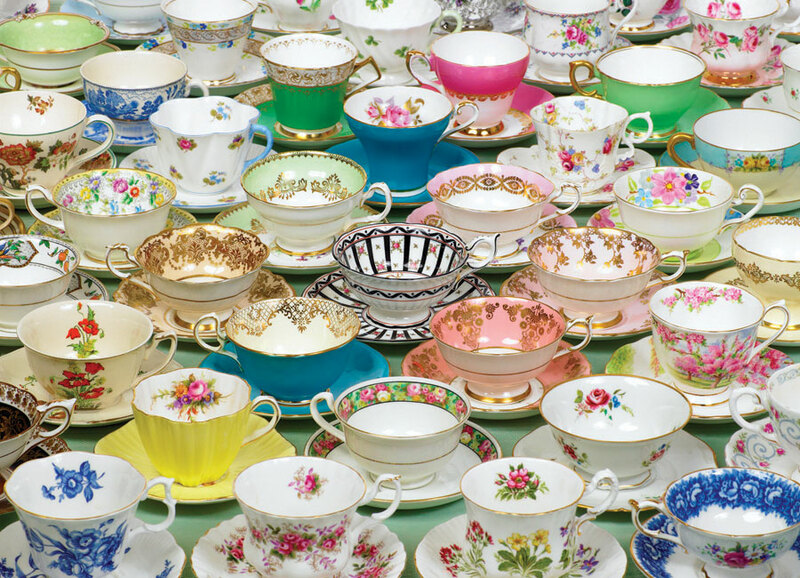 As we prepare to open our new Whimsicalitea venue, well-wishers have come out of the woodwork asking if we would be open to donations of tea stuff or dining ware and the answer is yes! So if you have anything you'd like to clear out of your closets, we'd love to take it off your hands.